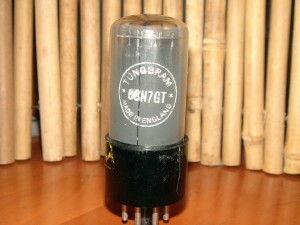 This entry was posted in Vacuum Tubes and tagged 6sn7/ECC32, Tungsram by tubemaze. Bookmark the permalink. 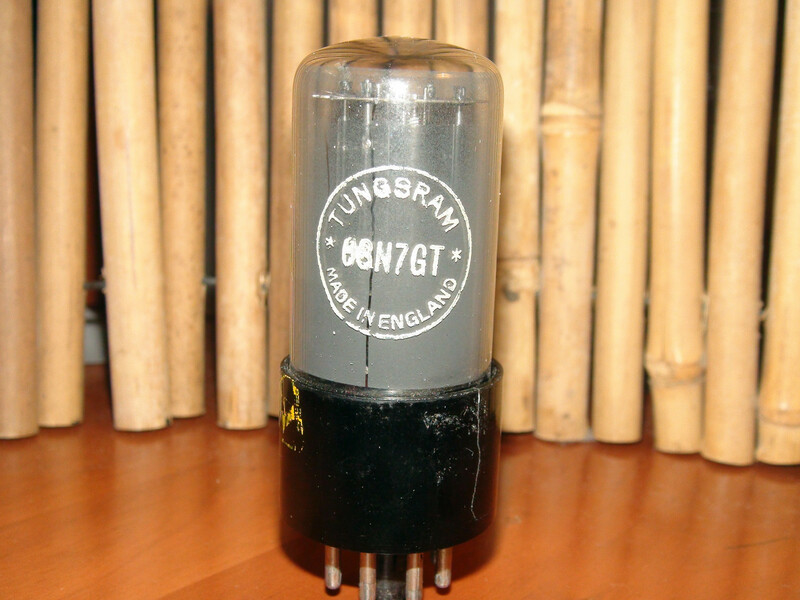 And another 5 star tube 🙂 Great sounding tube very rich and powerful with superb amount of warmth – but as a payback, an early roll of on the top. This is one of the most liquid 6sn7 tubes, which to my taste sound warm, but dry in the majority of cases. This one didn’t disappoint – liquid to the point of tears running as my favorite singers were playing. Another tube that is superb, but really hard to find, but if you find it – don’t hesitate, buy it – this might as well become your favorite tube! HIGHLY RECOMMENDED.